Steve’s breakdown: The Heathrow Airport contacts for this review seem to be Nigel Milton, director of comms and Josephine Roberts, head of media. Phone +44 844 335 1801. 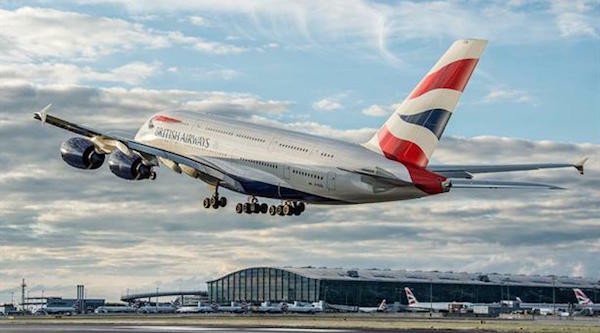 LONDON, UK: Heathrow Airport has called a pitch for a wide-ranging PR and public affairs brief held currently by Portland, following the arrival of two senior comms pros.